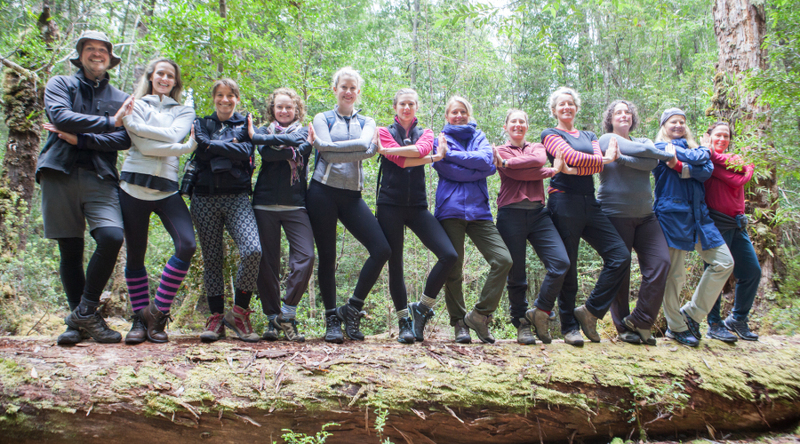 What an amazing experience we had in Tasmania’s ancient Tarkine rainforest. 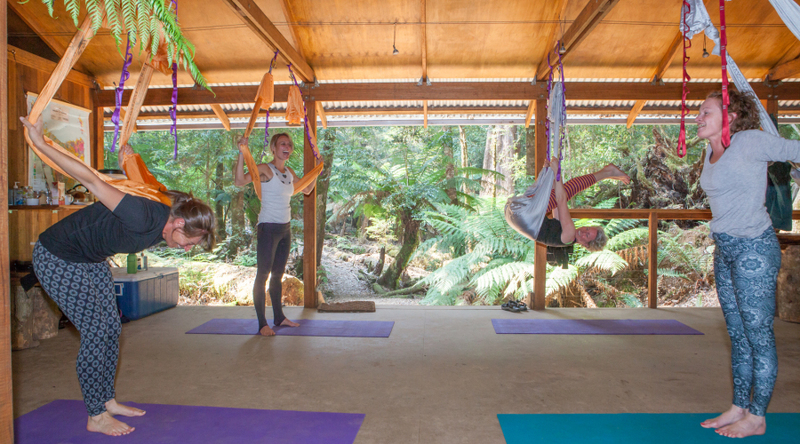 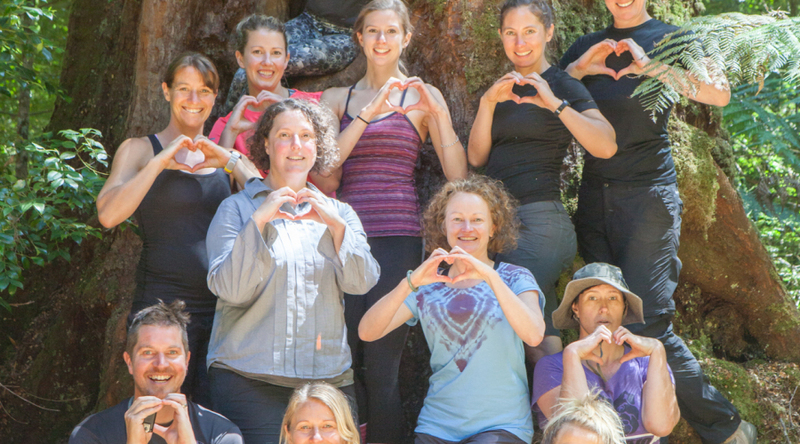 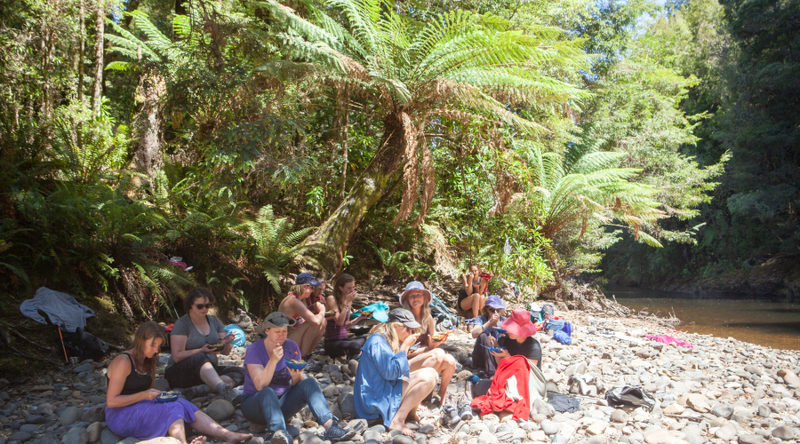 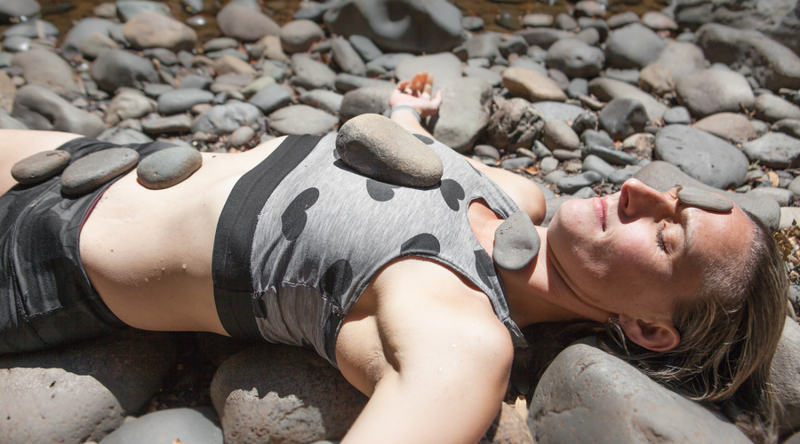 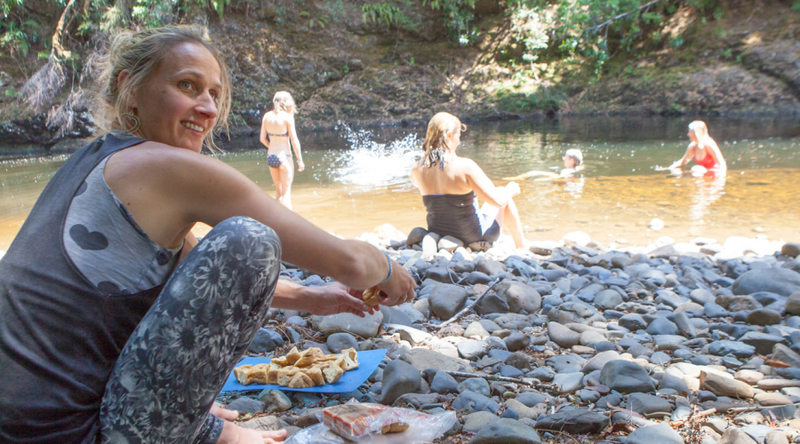 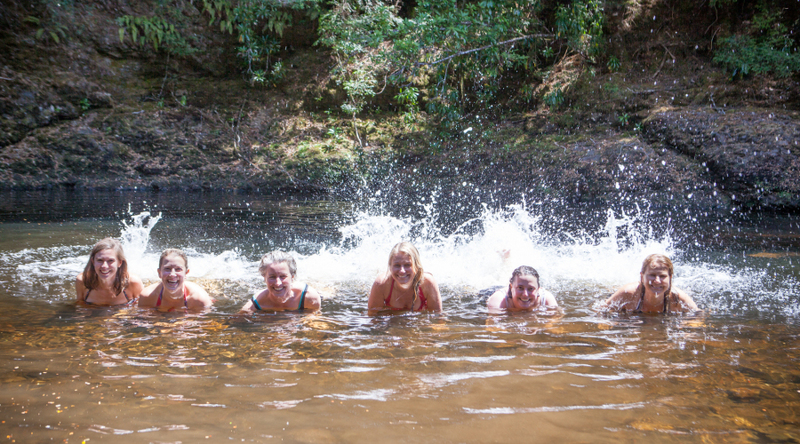 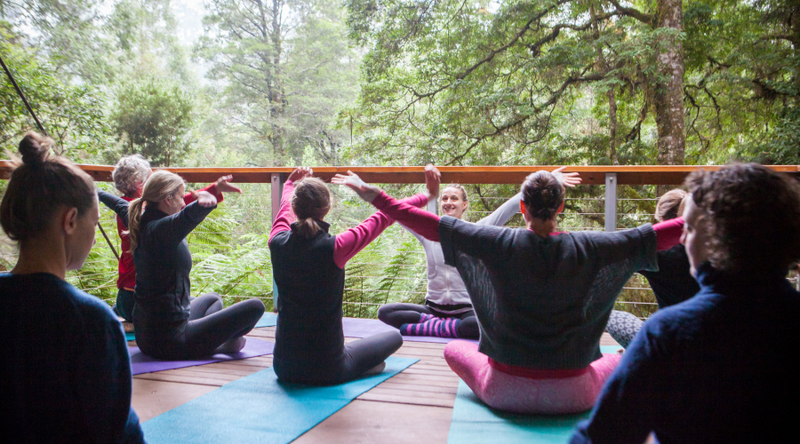 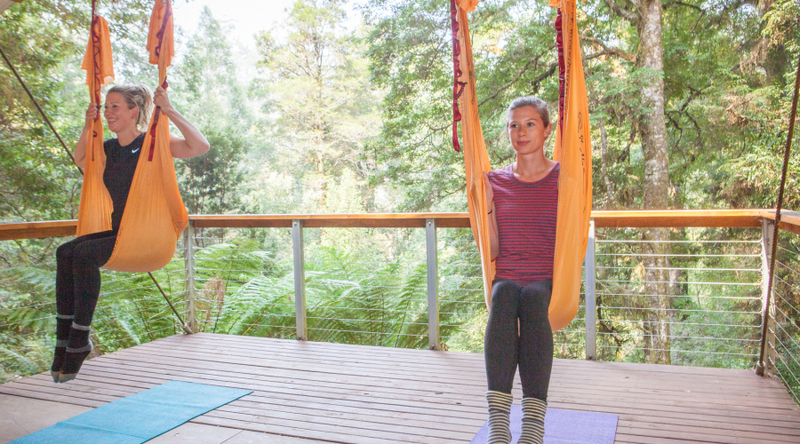 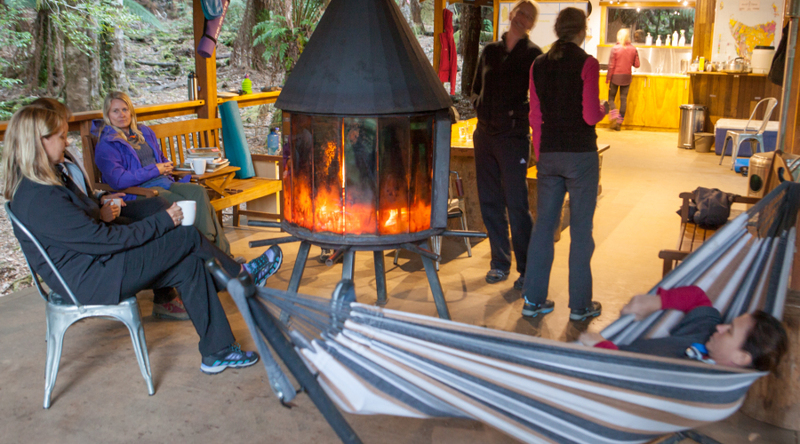 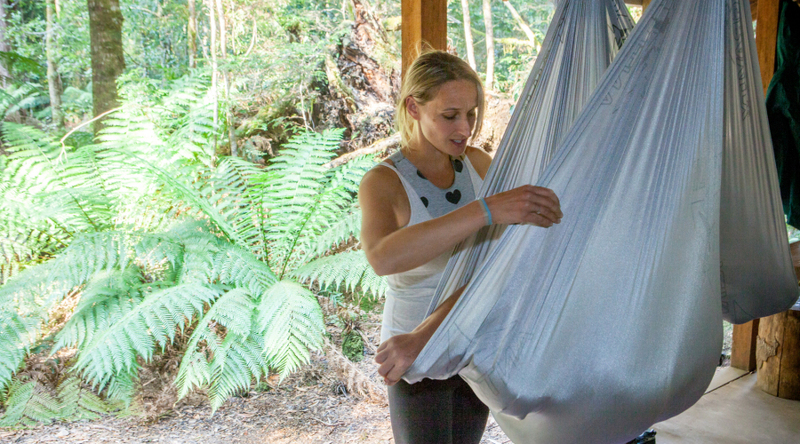 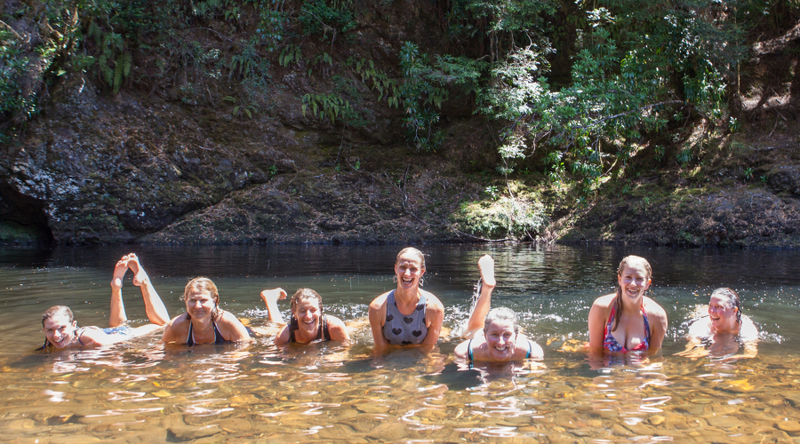 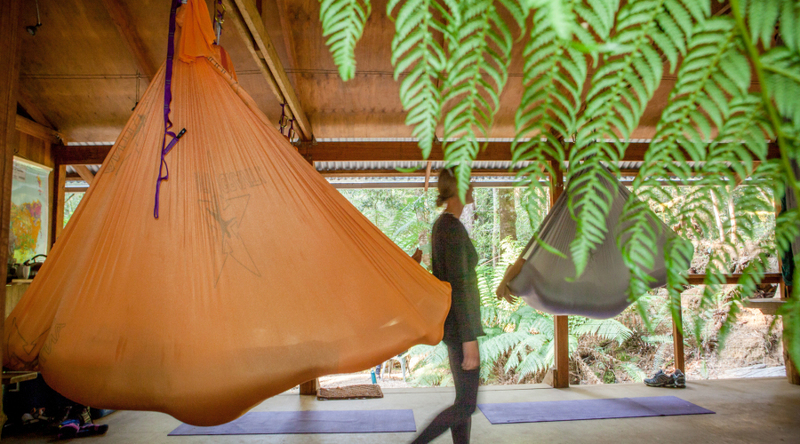 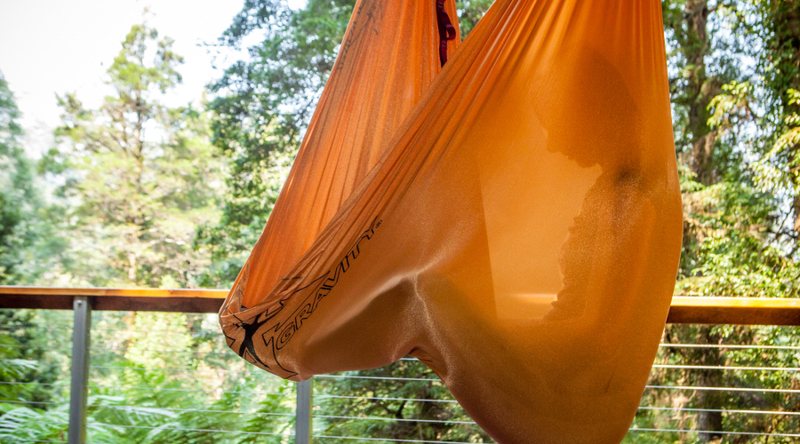 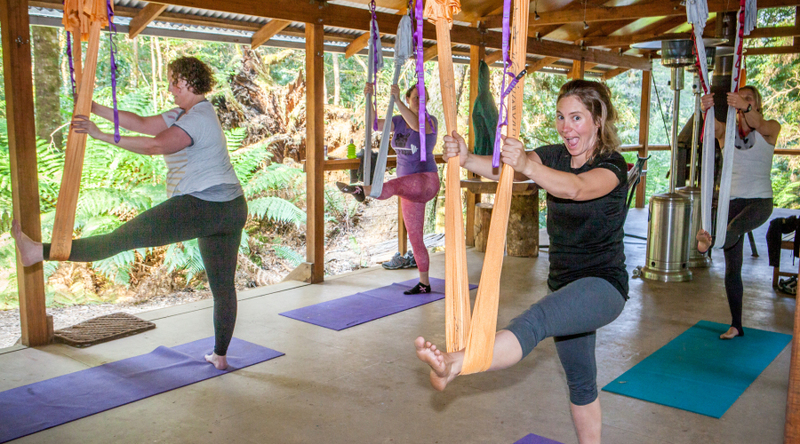 We are in the process of locking in dates for our next Tarkine Yoga Retreat so watch this space for more details. 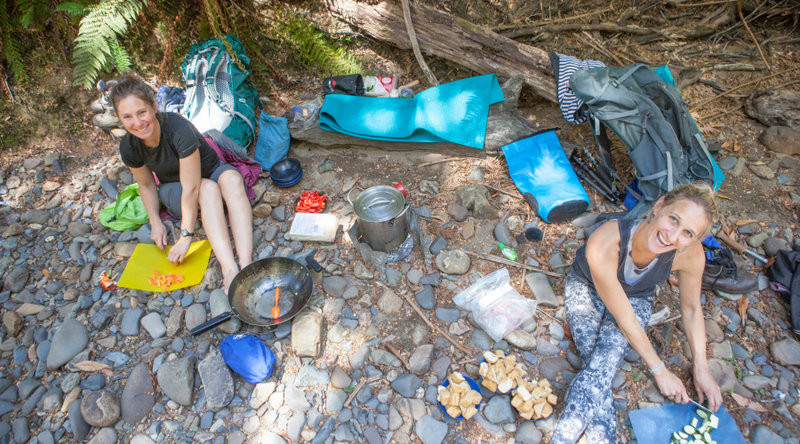 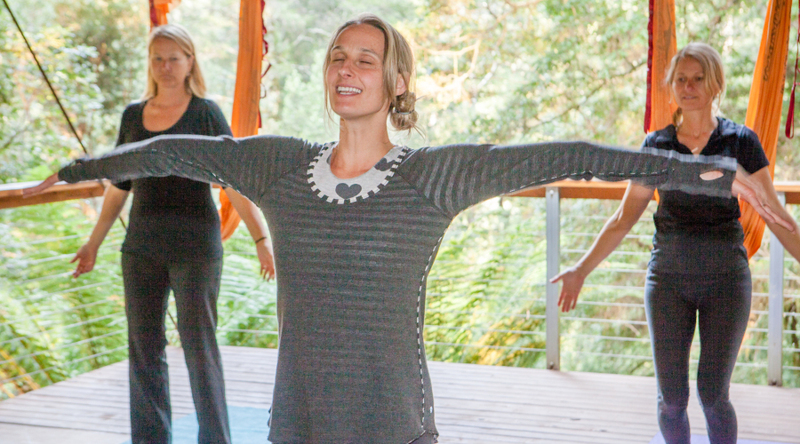 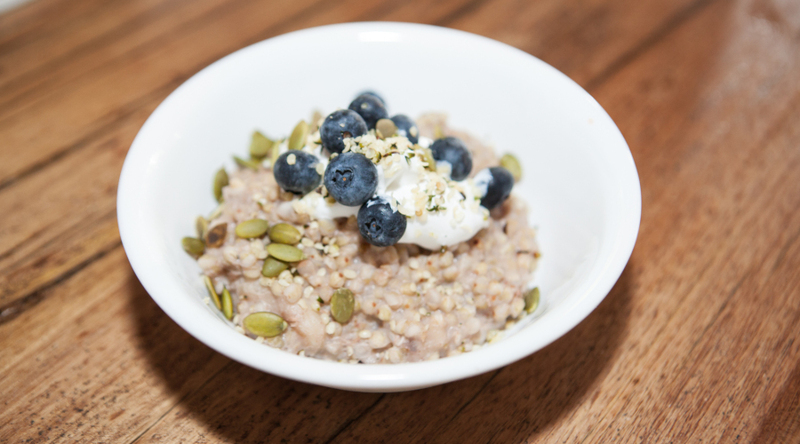 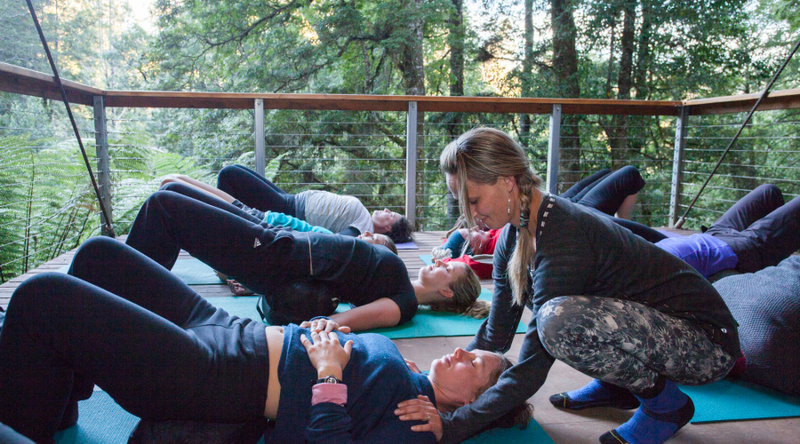 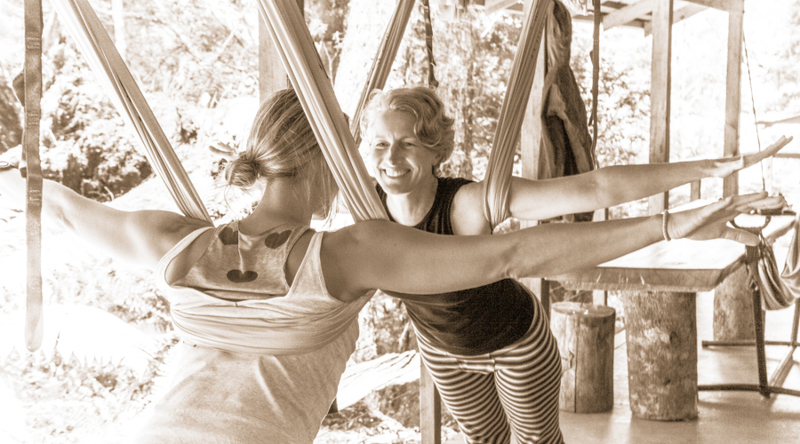 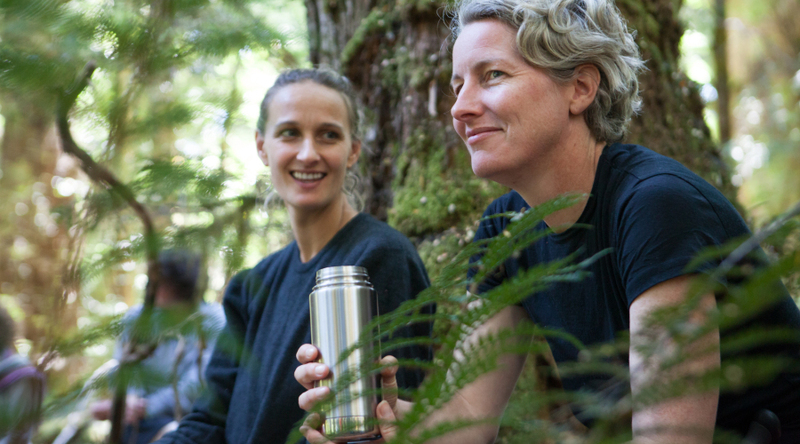 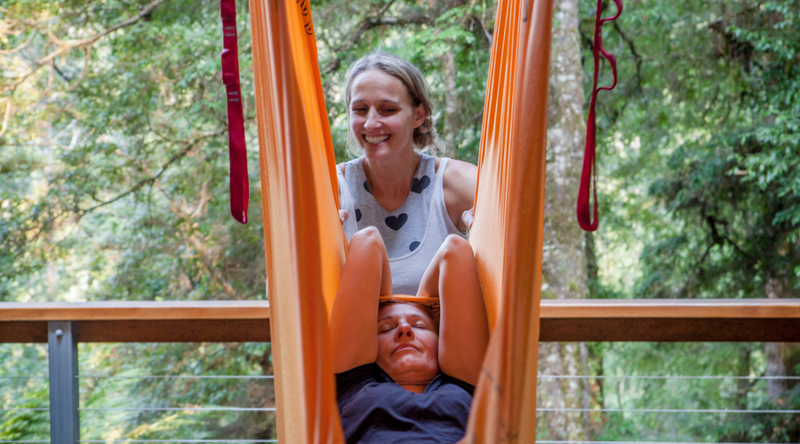 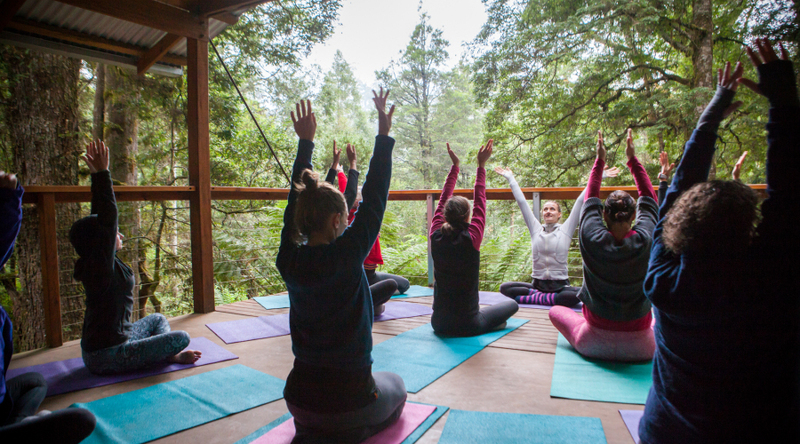 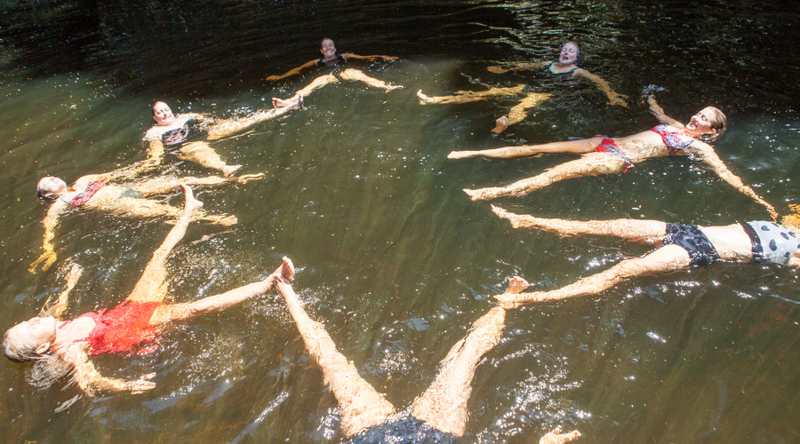 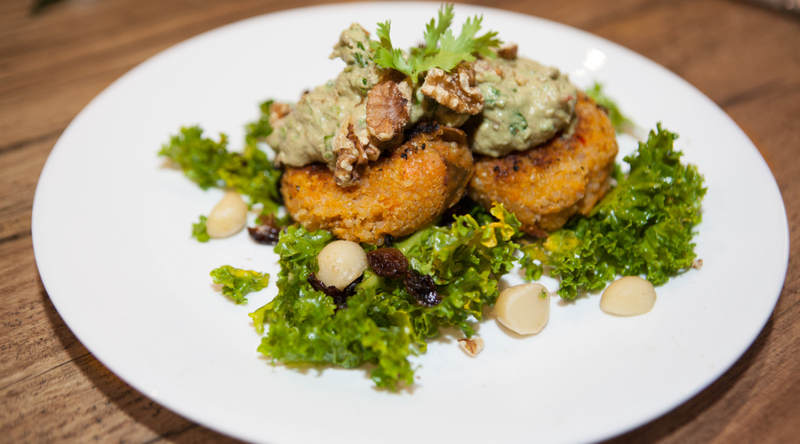 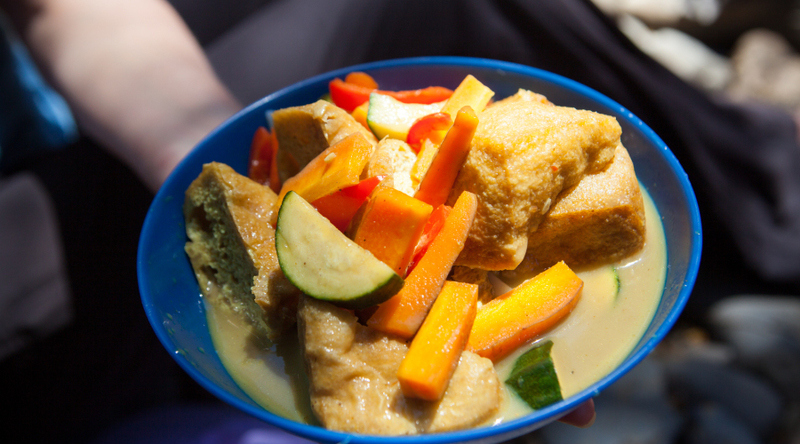 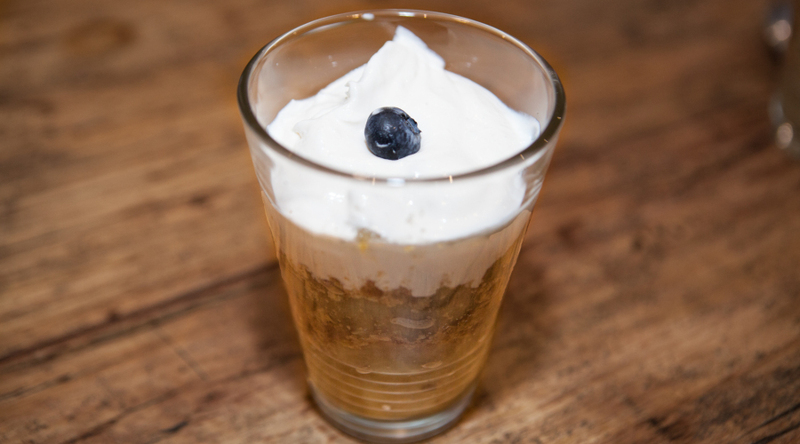 In the meantime, here are some snaps of the yoga, fun and food we enjoyed on our last retreat.